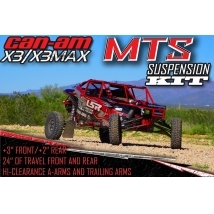 The MTS suspension kit for the Can Am Maverick X3 is +3" wider per side in the front and +2" wider per side in the rear with stock wheel base. 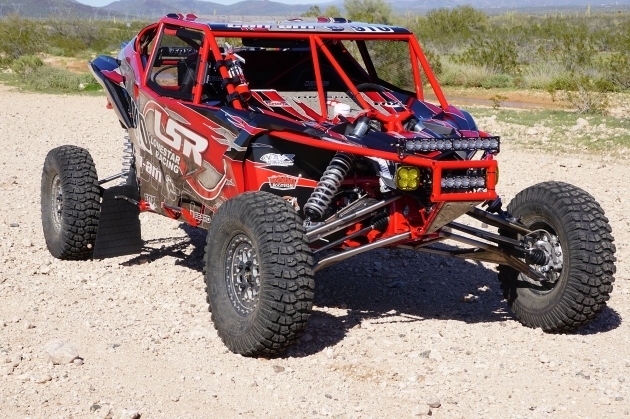 (based off the XRS) The kit will come with high clearance front a-arms, high clearance rear trailing arms, radius rods, tie rods, radius rods double sheer gussets, rear mud flaps, radius rod plate, front sway bar links and all necessary hardware. 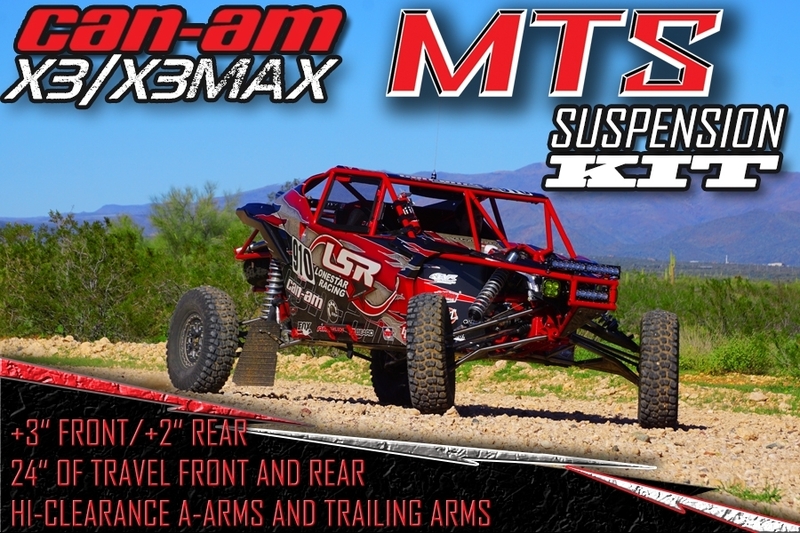 It will feature 24" of suspension travel in the front and rear. 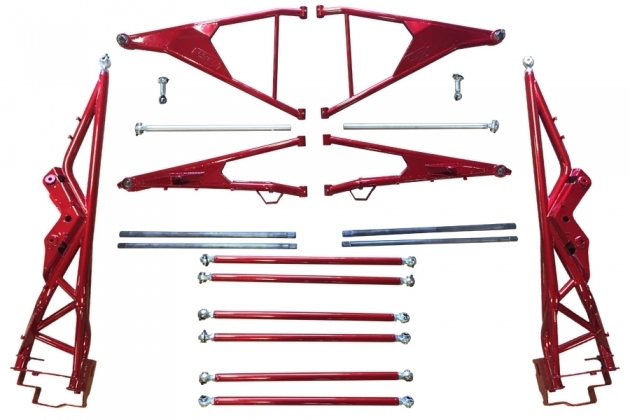 Come as a full Kit, gloss black powder coat in stock or you can order them to your choice of color ( 4-6 week wait on color option ).